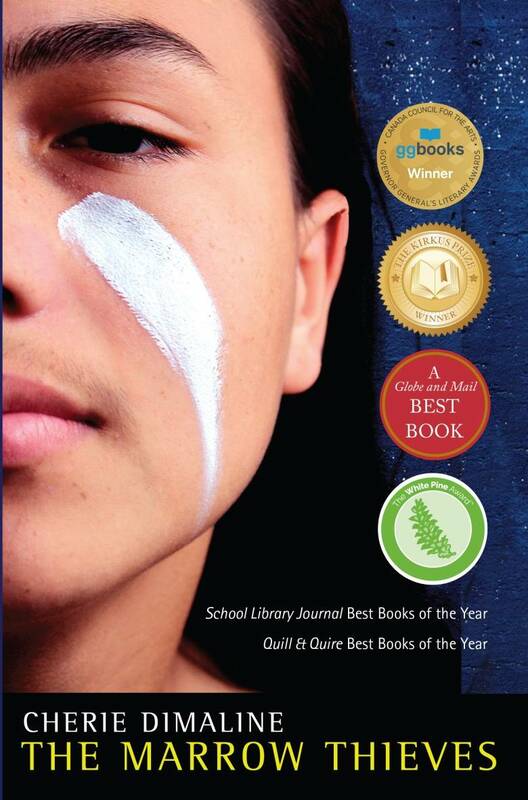 We’ve compiled a list of books about First Nations, Inuit and Métis to be used in classrooms and libraries. The story of the beautiful relationship between a little girl and her grandfather. When she asks her grandfather how to say something in his language – Cree – he admits that his language was stolen from him when he was a boy. The little girl then sets out to help her grandfather find his language again. 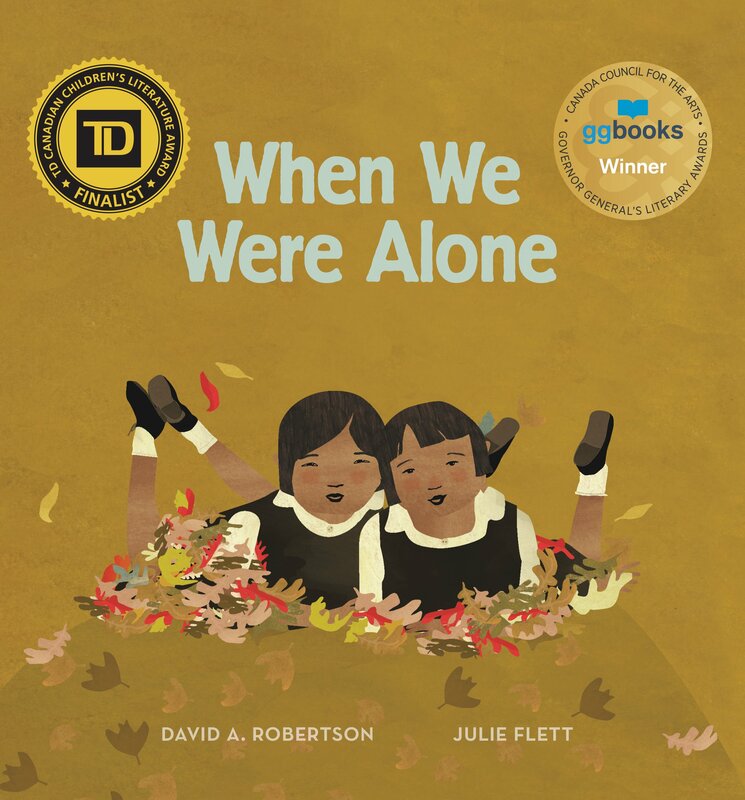 This sensitive and warmly illustrated picture book explores the intergenerational impact of the residential school system that separated young Indigenous children from their families. 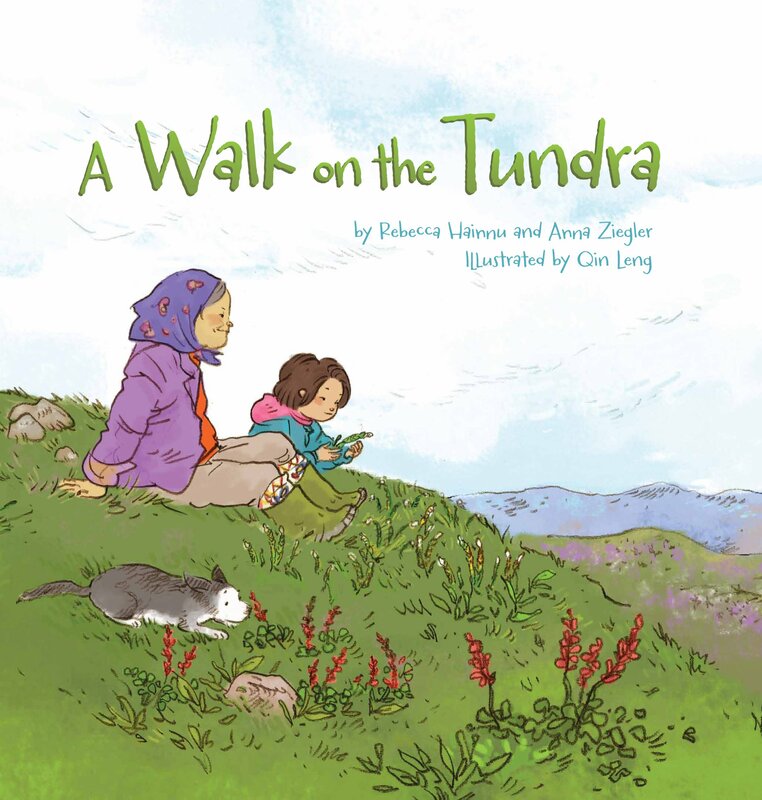 A Walk on the Tundra follows Inuujaq, a little girl who travels with her grandmother onto the tundra. There, Inuujaq learns that the tough little plants she sees are much more important to Inuit than she originally believed. In addition to an informative storyline that teaches the importance of Arctic plants, this book includes a field guide with photographs and scientific information about a wide array of plants found throughout the Arctic. When a young girl helps tend to her grandmother’s garden, she begins to notice things about her grandmother that make her curious. 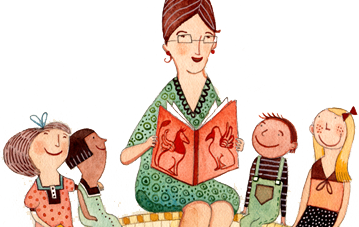 Why does her grandmother have long braided hair and wear beautifully coloured clothing? Why does she speak another language and spend so much time with her family? 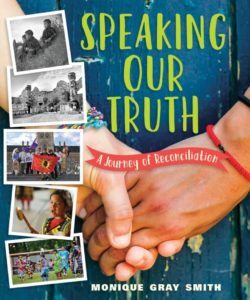 As she asks her grandmother about these things, she is told about life in a residential school a long time ago, where everything was taken away. 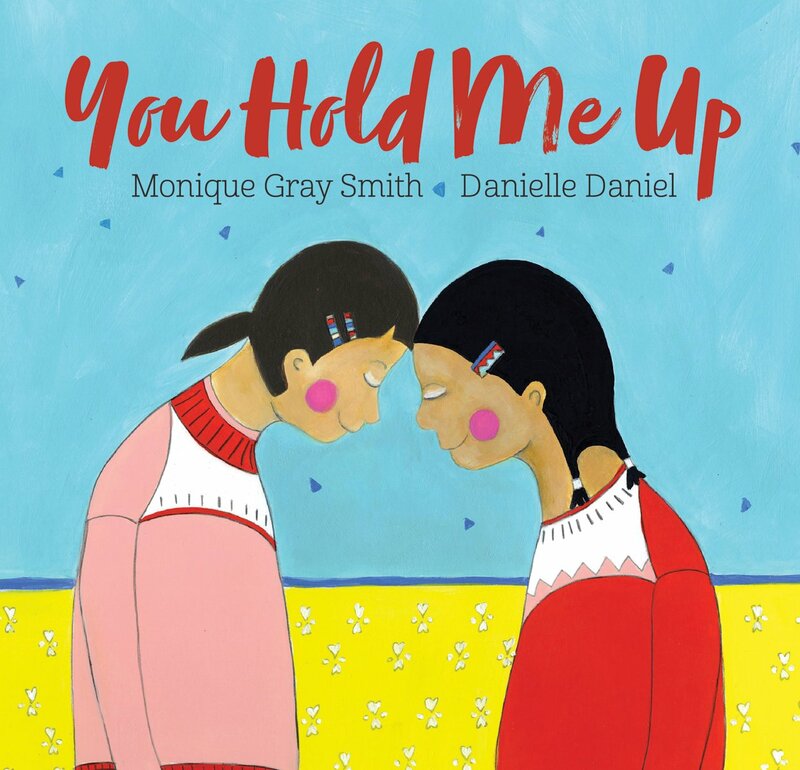 This is a foundational book about building relationships, fostering empathy and encouraging respect between peers, starting with our littlest citizens. One day at the local community center, following the sound of drums, John stumbles into an Indigenous dance class. Before he knows what’s happening, John finds himself stumbling through beginner classes with a bunch of little girls, skipping soccer practice and letting his other responsibilities slide. 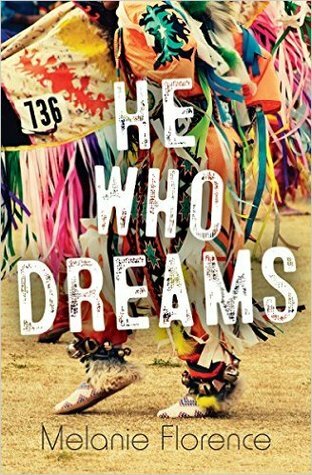 When he attends a pow wow and witnesses a powerful performance, he realizes that he wants to be a dancer more than anything. But the nearest class for boys is at the Native Cultural Center in the city, and he still hasn’t told his family or friends about his new passion. If he wants to dance, he will have to stop hiding. 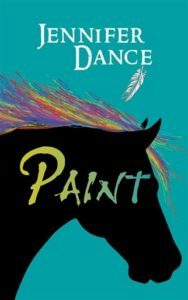 In the late 1800s, a Lakota boy finds an orphaned mustang foal and names her Paint. Boy and horse become inseparable and they learn to hunt buffalo together. When the US Cavalry attacks the camp, Paint’s fate becomes entwined with that of settlers, who bring irreversible change to the grassland. With a great dust storm looming, man and horse will need to work together to survive. Echo Desjardins, a 13-year-old Métis girl, is struggling with feelings of loneliness while attending a new school and living with a new foster family. Then an ordinary day in Mr. Bee’s history class turns extraordinary and Echo’s life will never be the same. During Mr. Bee’s lecture, Echo finds herself transported to another time and place, a bison hunt on the Saskatchewan prairie, and back again. 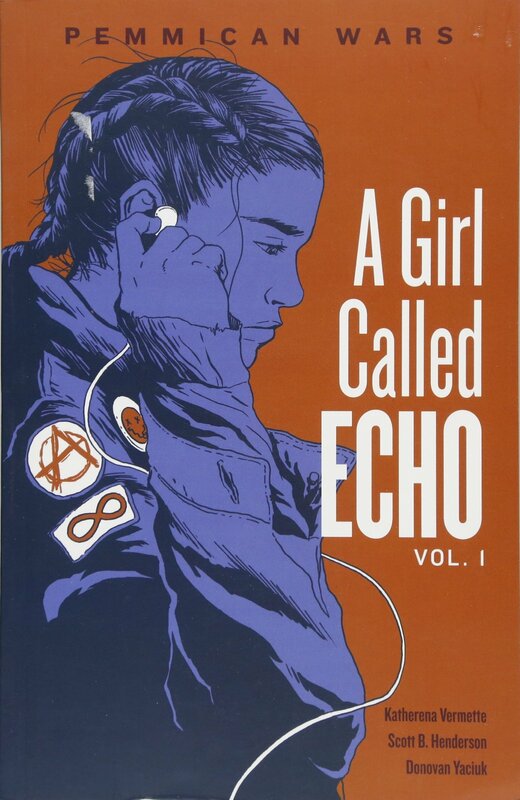 In the following weeks, Echo slips back and forth in time. 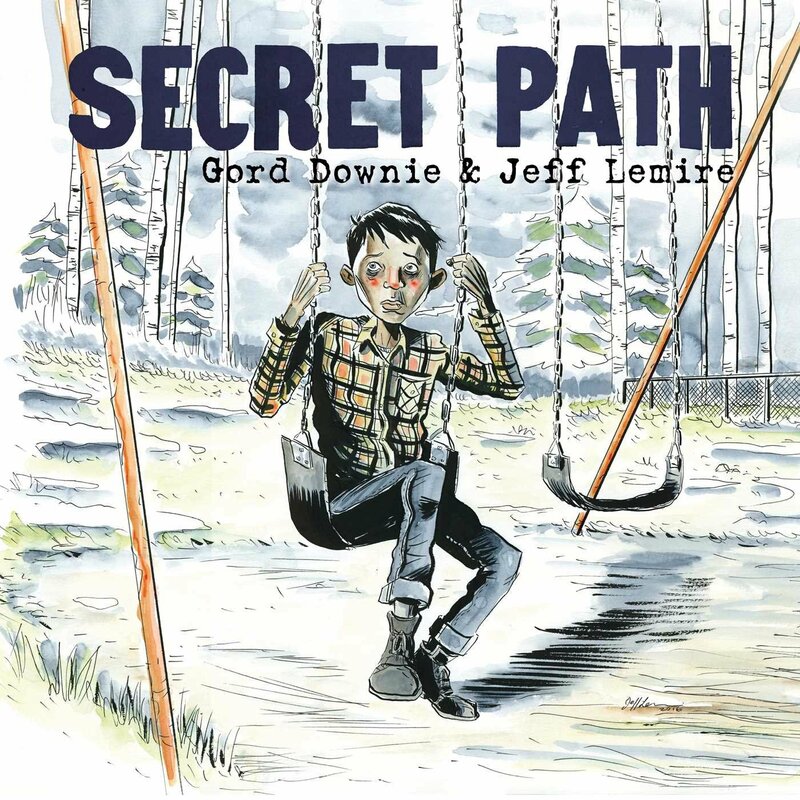 She visits a Metis camp, travels the old fur-trade routes and experiences the perilous era of the pemmican wars. 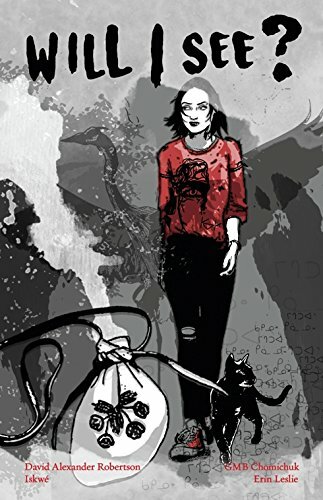 May, a young teenage girl, finds keepsakes on a walk through the city. May and her kookum (grandmother) make these keepsakes into a necklace, opening a world of danger and fantasy. While May fights against a terrible reality, she finds strength in the spirit of those who have passed. But can that strength save her? 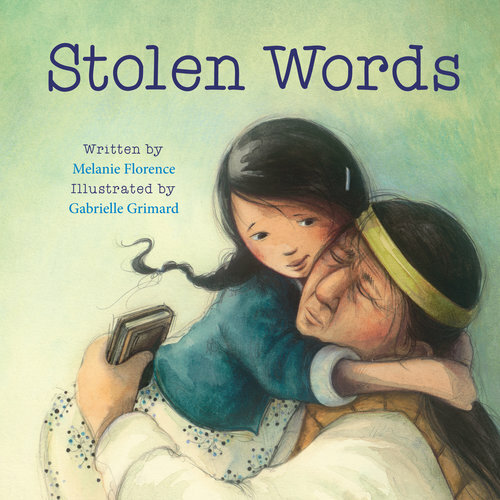 A story of tragedy and beauty, illuminating the issue of missing and murdered Indigenous women. 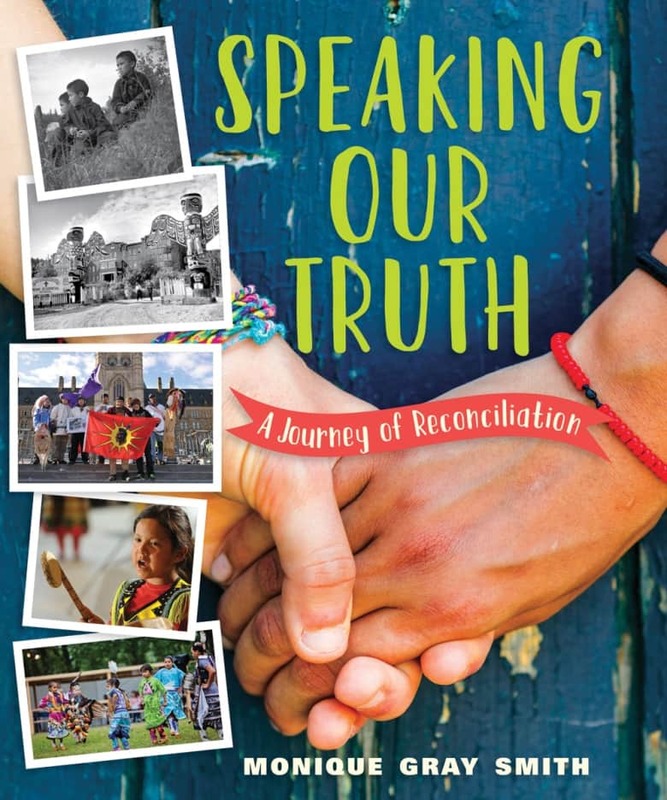 Whether looking back to a troubled past or welcoming a hopeful future, the powerful voices of Indigenous women across North America resound in this book. 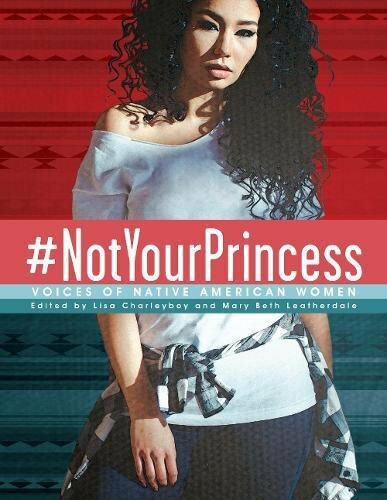 #Not Your Princess presents an eclectic collection of poems, essays, interviews, and art that combine to express the experience of being a Native woman. 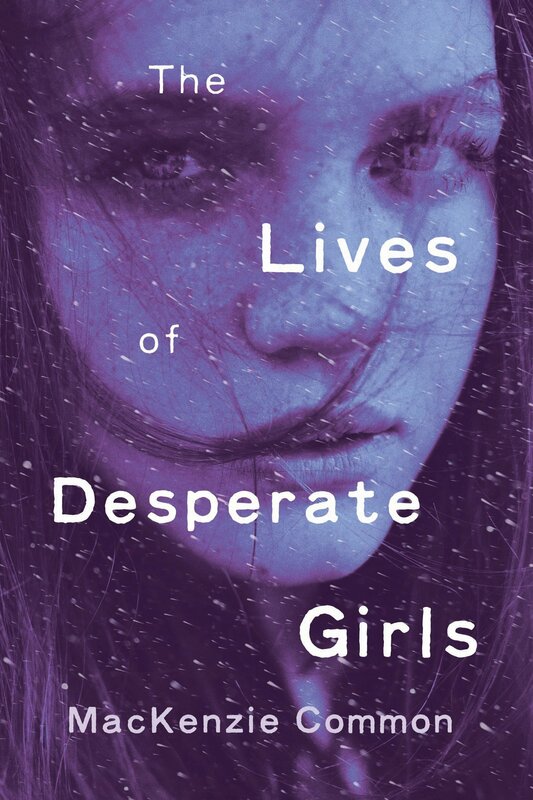 Sometimes angry, often reflective, but always strong, the women in this book will give teen readers insight into the lives of women who, for so long, have been virtually invisible. 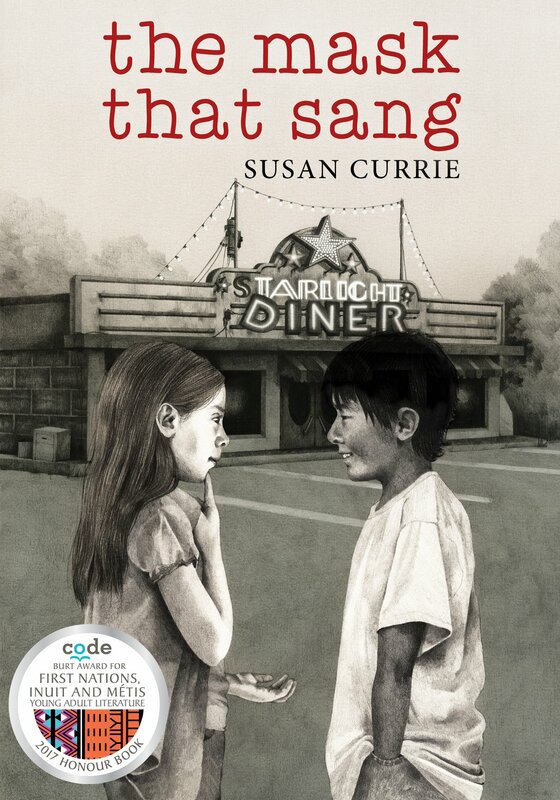 When eight-year-old Irene is removed from her First Nations family to live in a residential school she is confused, frightened, and terribly homesick. 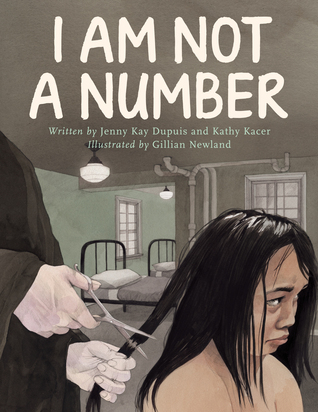 She tries to remember who she is and where she came from, despite the efforts of the nuns who are in charge at the school and who tell her that she is not to use her own name but instead use the number they have assigned to her. 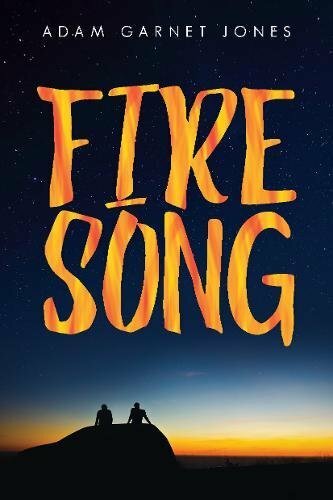 When she goes home for summer holidays, Irene’s parents decide never to send her and her brothers away again. But where will they hide? And what will happen when her parents disobey the law?